10505 Branson Landing Boulevard #505, Branson, MO.| MLS# 60047414 | Branson Missouri Residential and Commercial Real Estate For Sale – HCW Realty Properties For Sale in Branson MO. Search All MLS Listings. 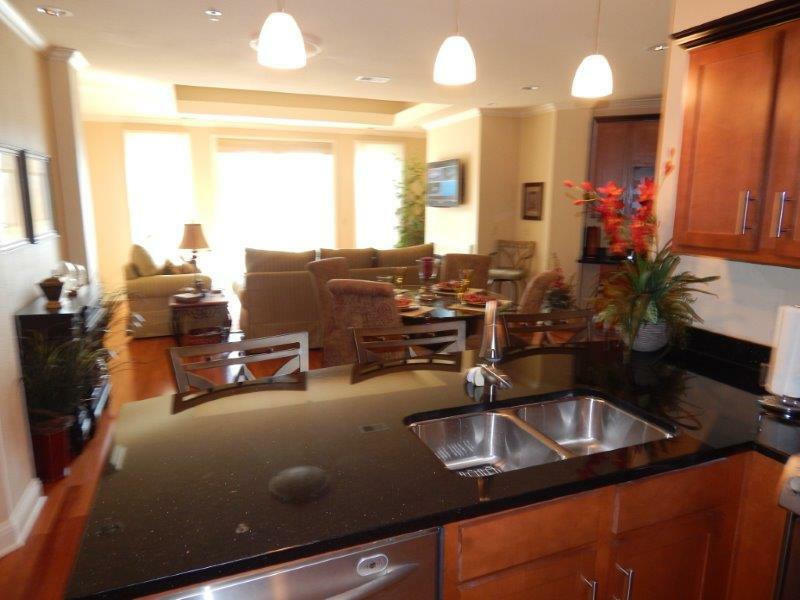 Beautiful 2 bedroom, 3 bath condo with butlers kitchen and a bonus room overlooking Lake Taneycomo. The balconies are situated for privacy. Furniture is negotiable.